Off I went to Kohl's. On my birthday I sorted and bundled all my unworn, worn out, and simple unnecessary clothes into bags, donating most of them to the Red Cross. During my purge I found a few skirts and a couple of pairs of pants that I’d missed wearing simply because I didn’t have any tops to wear with them. 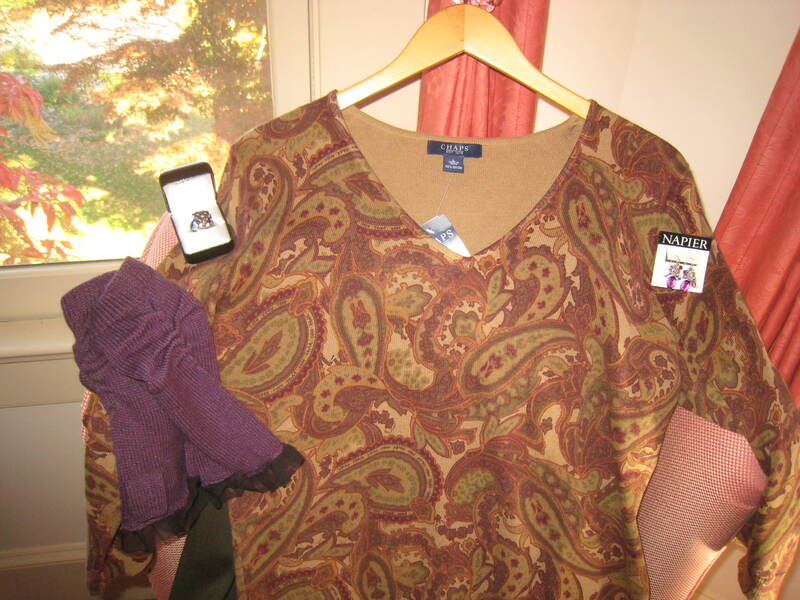 I took the photos I snapped on that closet-cleaning day and drove to Kohl’s to find the perfect tops to wear with my existing perfect bottoms (skirts and pants, people, skirts and pants!). I was relieved that the store was pretty quiet, even though it was Wednesday. What? You don’t know what happens on Wednesdays around here? I’ll give you a hint: I passed an elderly man in a wheelchair complaining loudly that the store didn’t have his size in the jacket he wanted, a woman on oxygen in a walker who shuffled her way around and around the circular rack of sleepwear looking for her perfect choice, and an older couple arguing loudly (hard of hearing?) over the prices of the hats and gloves on display. Yep. 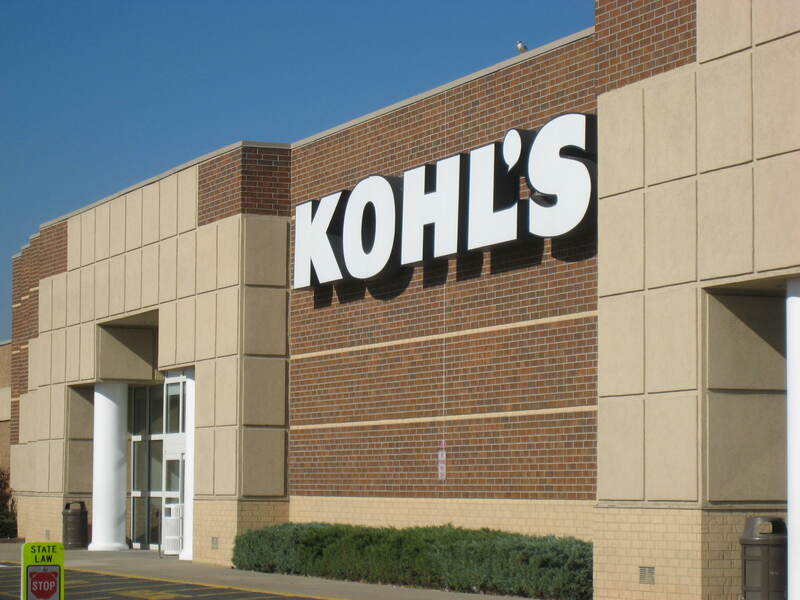 Wednesdays are senior citizen discount days around these parts; seniors get an additional 10% off their purchases at Kohl’s. It’s a great deal and one I plan to take advantage of. . .when I’m old enough! Three hours in one store. Whew! For two hours I painstakingly searched through rack after rack of clothing, working my way from active wear to sportswear to office separates to weekend casual and more. I quickly realized that I adored the rock and roll sorta goth vibe of one of Lauren Conrad’s lines, admired most of the clothing on the ELLE wall, felt really comfortable among the CHAPS classics and thought that some of the Vera Wang accessories might follow me home. Can you tell I’m a conflicted dresser multi-faceted woman? Well, what about you?! Are you just one style, day in and day out? Michael Kors skirt, ELLE sweater, existing rock n roll tank. About 20 possibilities were draped over my aching arms. 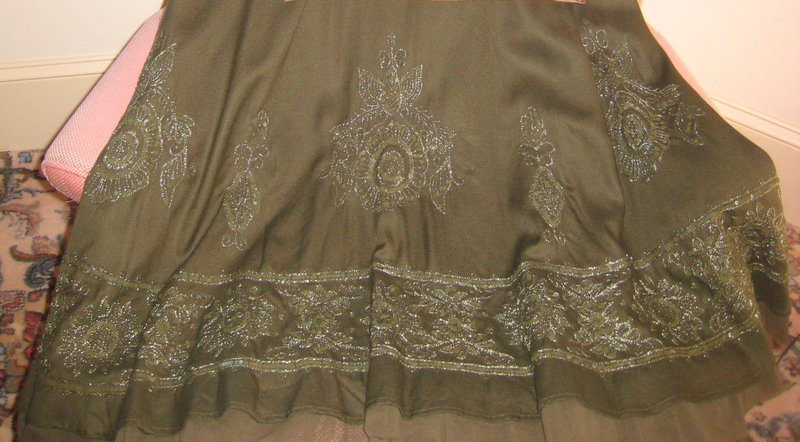 After an hour in the dressing room, I emerged with two possibilities: a sweater for the Michael Kors silver zippered skirt and a ¾-sleeve printed sweater for the army green embroidered-hem skirt. With those two potential purchases grasped in hand I checked out the jewelry. 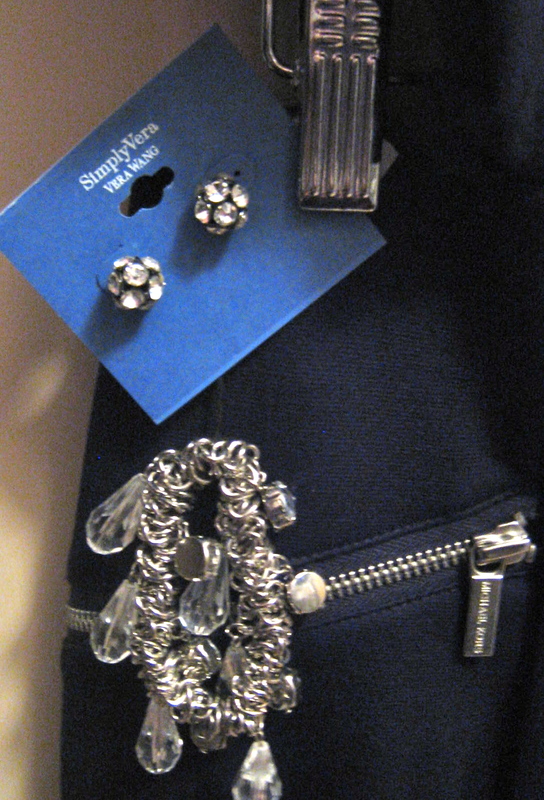 Vera Wang had an pair of round facets ball faux diamond studs and I bought an awesome crystal and metal bracelet to blend with the earrings and the sweater and skirt. It wasn't so easy to find a top for this bottom! 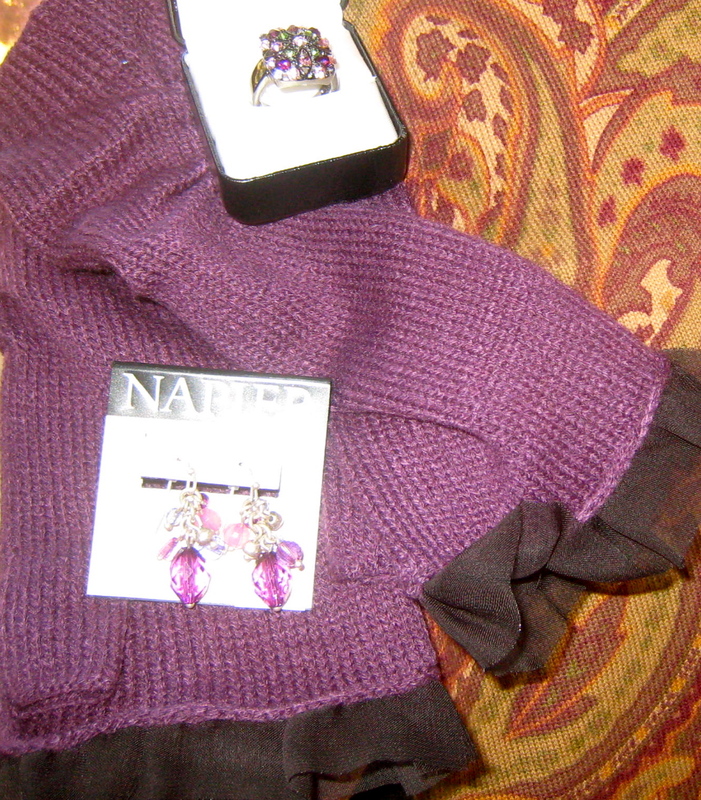 For the green skirt and sweater I bought some amethyst colored drop earrings, a really sparkly ring and purple fingerless gloves trimmed in black netting from the Vera Wang collection. I can rock those gloves, people! I love the purple hues of the ring, earrings and fingerless gloves! I have a weakness for printed sweaters and these colors go with a lot of what I already own so I'll probably keep/wear this sweater to death. 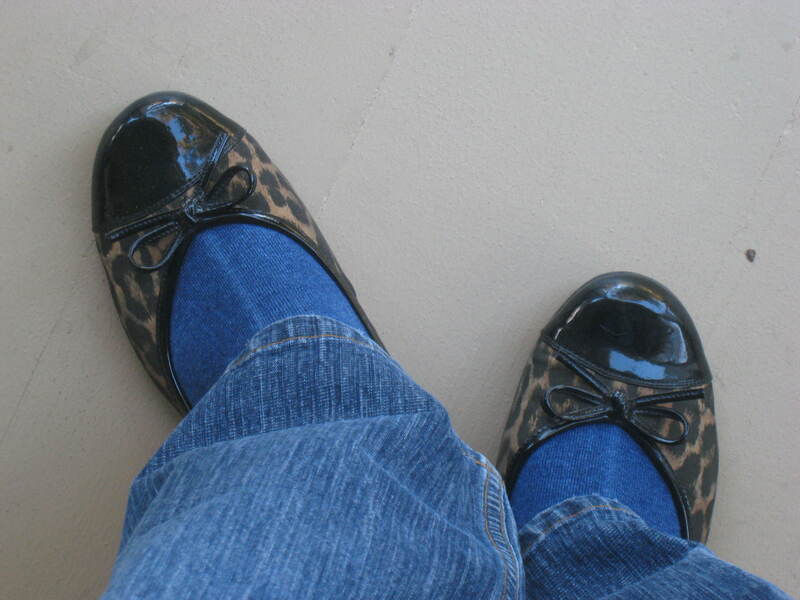 When I got home I matched up my tops to the designated bottoms. The Michael Kors outfit works really well, in my opinion; however, I think that the CHAPS sweater is too casual for the green skirt. That said, I love the fingerless gloves and earring with the skirt so. . .
Next week I’ll try to carve out some time to go shopping again! Oh, clothes and shopping are not my forte! I wish you could stop by and give me a hand with that. I love how you can make outfits out of varying pieces. I tend to wear the same old dark trousers with a nice tank top and sweater to work every day. On the weekends, it’s jeans and a t-shirt, easy but boring.